The Malouf Wrap-Around Pregnancy pillow fits the natural contours of the body to provide support and relieve sleep pain in pregnant women and side sleepers. 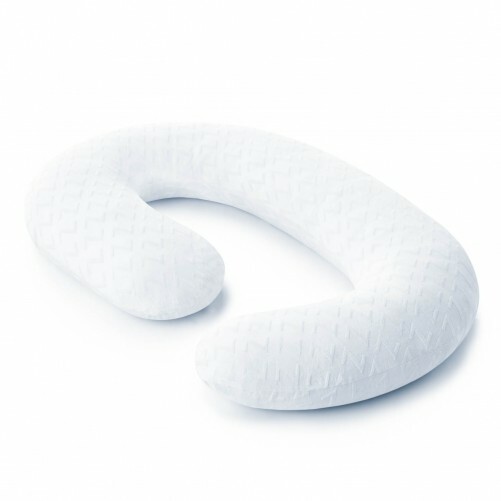 This one ergonomically designed pillow wraps around the body, supporting the head, neck, back, hips and belly, and providing the comfort of up to six standard pillows. SKU: M1. 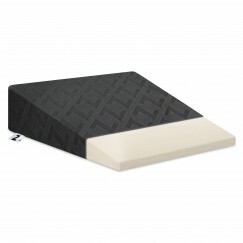 Categories: Malouf, Pillows, Specialty Featured, Specialty Pillows, Top Sellers - Pillows & Protectors.